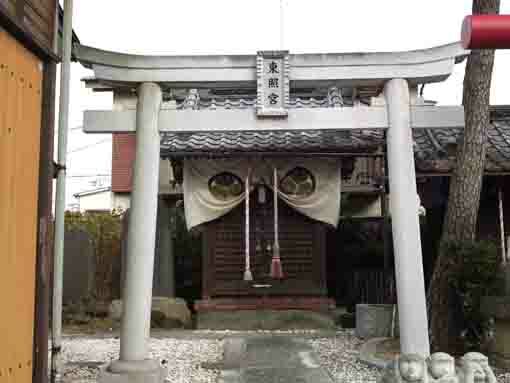 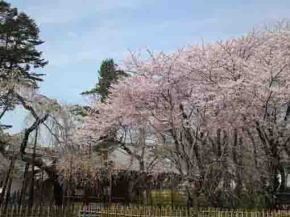 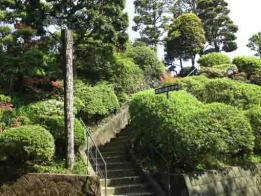 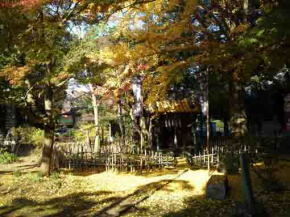 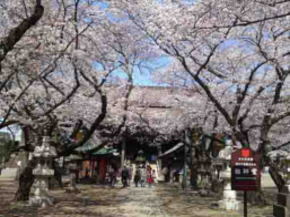 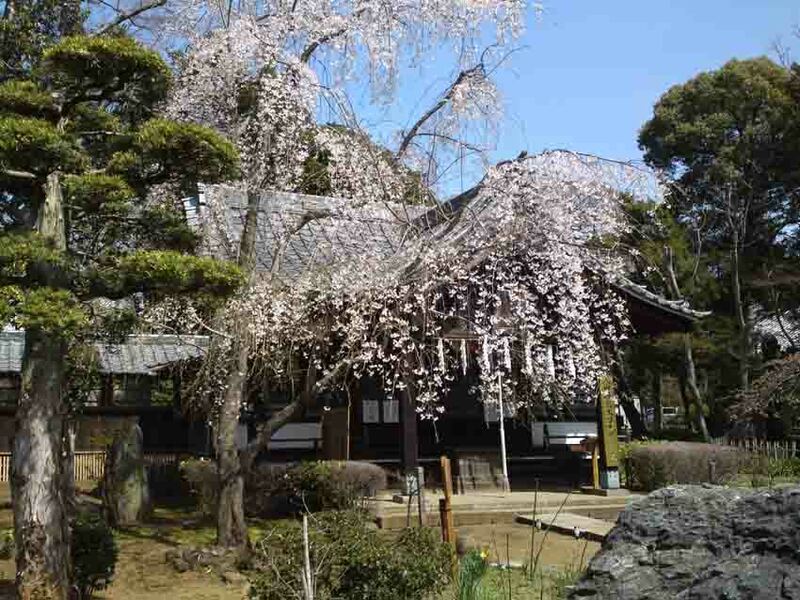 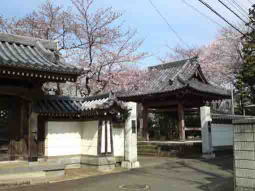 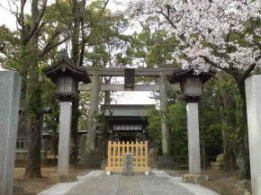 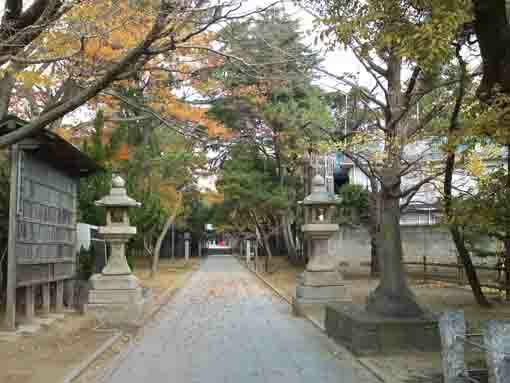 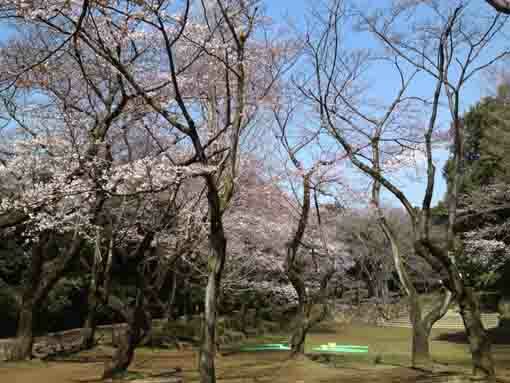 Most landmarks introduced in this website, A Walk On Nakayama Shimousa have very long history, so many heroes, Daimyos, Bushos and Samurais had visited the landmarks. 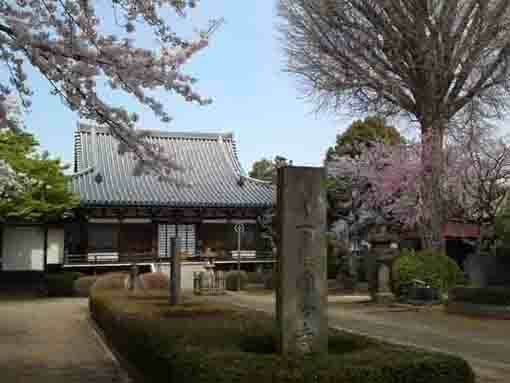 Nichiren, the founder of Nichiren sect stayed Nakayama and he had first preaching there, Gyoki, the great priest in Nara period contributing to build the Great Buddha in Nara and Kokubunji Temples, Dokan Ota, one of the most famous Busho in Muromachi Period, built Edojo and Konodaijo Castle and the big battles broke out between Satomi and Hojo Clan in Sengoku period, Musashi Miyamoto, the great Samurai late Sengoku period, met his son Iori at near Fujiwara Kannondo Hall in Funabashi. 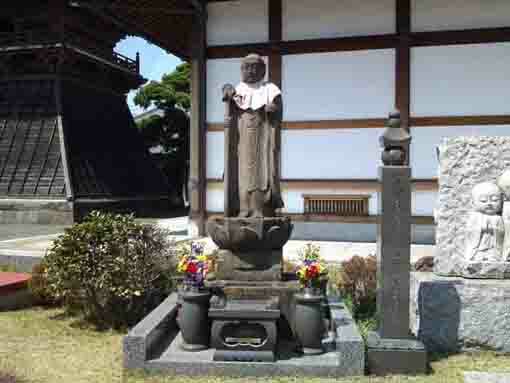 Many other heroes such as Masakado Taira, Yoritomo Minamoto, Ieyasu Tokugawa, Kaishu Katsu and so forth had come. 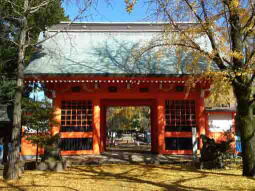 The landmarks introduced in A Walk On Nakayama Shimousa is located on between Tokyo and Narita International Airport, it means that they have good accessibilities for foreign visitors. 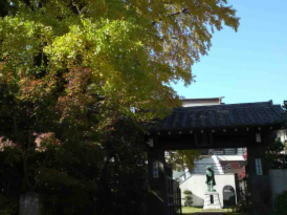 If you have little time, please visit the landmarks in A Walk On Nakayama Shimousa, you could find and enjoy seeing many historical properties in Japan like Kyoto and Kamakura.